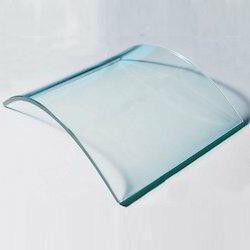 Prominent & Leading Manufacturer from Noida, we offer bend & curved glass and bend glass. We are proficient in the manufacturing and exporting of high-quality Bend & Curved Glass. Known for its strength and fine finish, it is highly demanded in the market. Tempered and laminated in its features, the whole range of the glasses offered by us is highly popular in the market. In addition to this, the offered product is widely praised for its long lasting life. 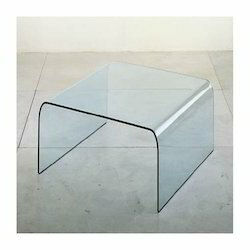 We are proficient in the manufacturing and exporting of high-quality Bend Glass. Known for its strength and fine finish, it is highly demanded in the market. Tempered and laminated in its features, the whole range of the glasses offered by us is highly popular in the market. In addition to this, the offered product is widely praised for its long lasting life. Looking for Bend & Curved Glass ?